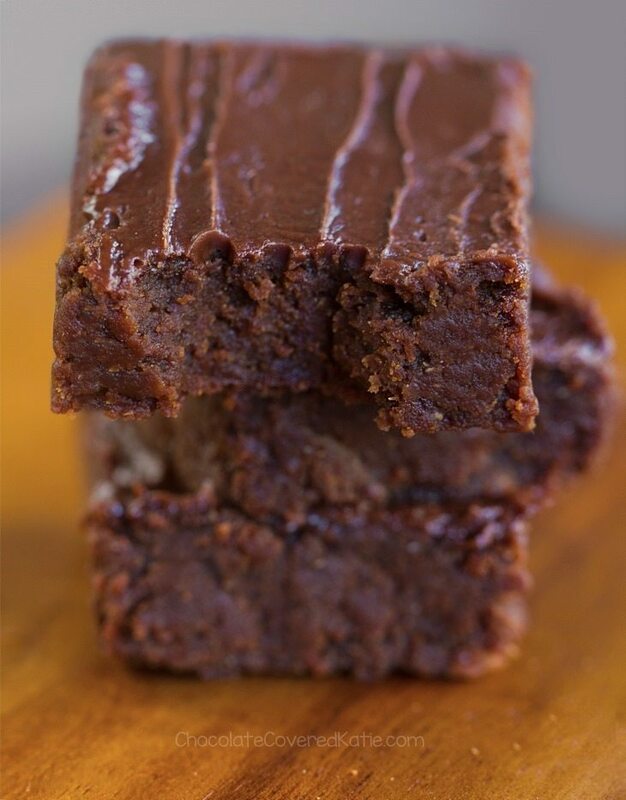 Sweet Potato Brownies - Ultra Fudgy! Two days ago, I was finally able to post about my second cookbook. 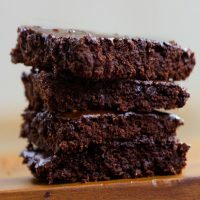 And these sweet potato brownies are my way of saying thank you… because nothing could have prepared me for the unbelievably supportive reader response that followed. I was shocked by how many people went and bought a copy of the book right there on the first day, and I am so grateful to all of you. Thank you so ridiculously much. I wish I could bake you all an actual tray of brownies. I’m still at a loss for words. As you probably know by now, I love showing my gratitude through food. Today you get brownies again. These sweet potato brownies are soft, gooey, and oh-so-chocolatey. They taste like pure bliss and are pretty much impossible to stop eating… until suddenly you look up and the whole tray is gone. 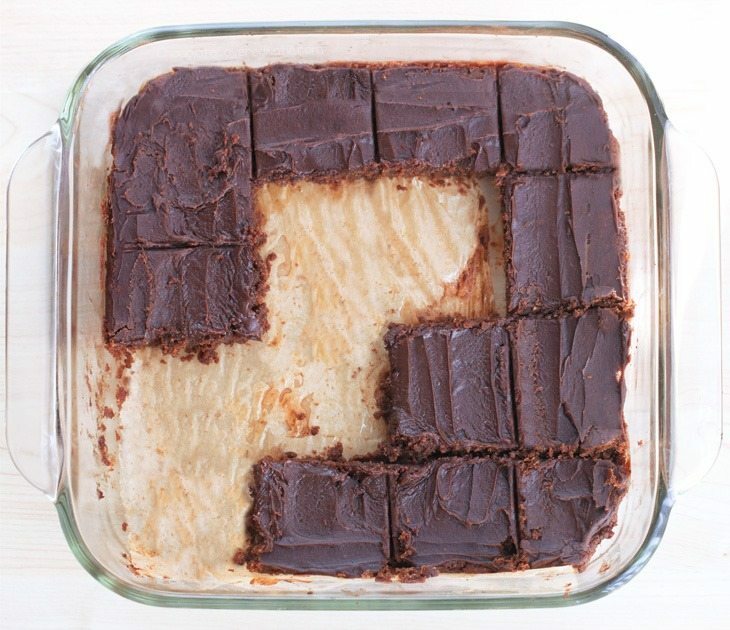 Brownies have a sneaky way of disappearing like that. 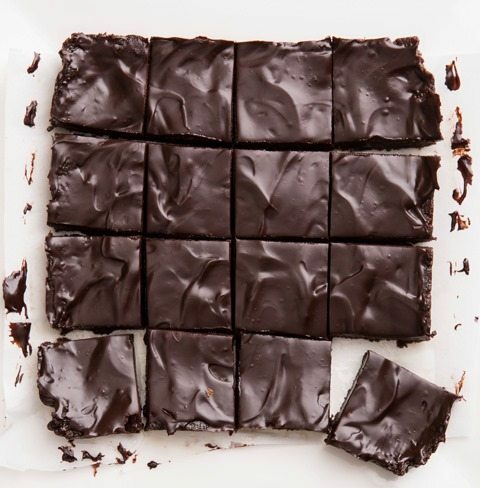 In these secretly lightened-up brownies, the sweet potato adds depth of flavor and moisture, keeping the brownies soft and fudgy without needing any oil in the recipe. 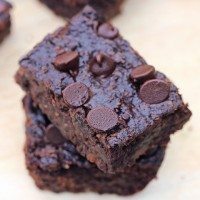 The vegan sweet potato brownie recipe can be suitable for low calorie, gluten free, and sugar free diets, and there’s a flourless option as well. To make them nut free, just use sunbutter or your favorite allergy-friendly alternative to peanut butter. You also get extra protein (5.6 grams per brownie! ), iron from the cocoa, and a vegetable serving, all at the same time. 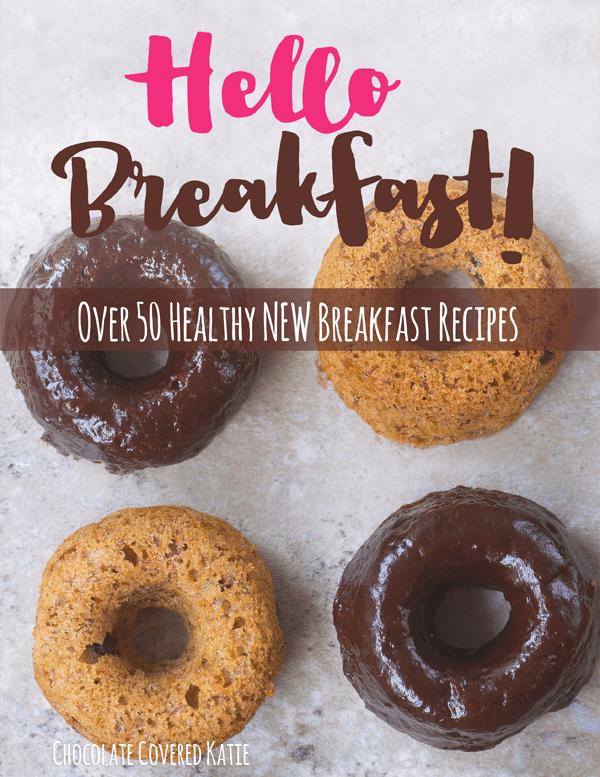 Previous Post: « My New Cookbook Is Finally Here! Can you taste the sweet potato, or does it camouflage with the chocolate? In my country sweet potatos are hard to find. May I replace them with regular plain potatos? 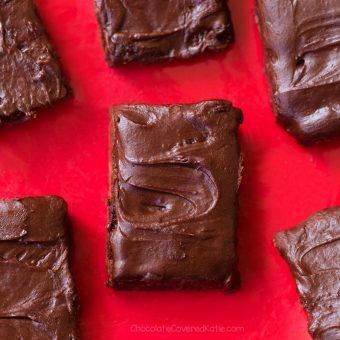 I also wanted to know: if one substitutes sugar for stevia in the Zucchini Brownies, will they be dry? How would you preserve their moisture? 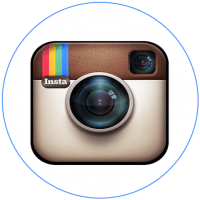 Thanks for all your amazing recipes and inspiration. I don’t think regular potatoes would be the same. Maybe you could try cooked carrots? Those have a similar flavor and consistency to sweet potatoes. Or half carrots and half regular potatoes? 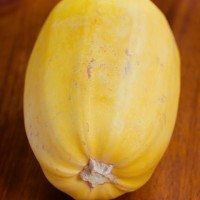 You could do pumpkin as a substitute or another similar squash. No I would not use regular potatoes, you need the moisture from the sweet potatoes. You could however substitute zucchini, pumpkin or even apple sauce if that’s what is available. 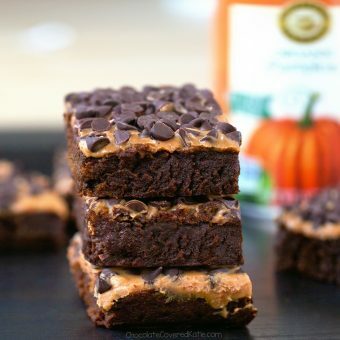 my made these brownies and my family never knew they contained sweet potatoes and they loved them. I’ll answer for her: You cannot tell at all! I served these for 7 kids and they all liked them and had no clue! I made to day for the 1st time and love these!! Did not taste the sweet potatoes. Hi! I tried it yesterday! Awesome! My bf couldn’t tell which one was the “secret ingredient” hihihi! So, no: you really can’t tell! 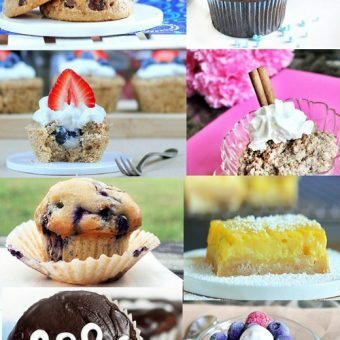 My version would be a little more sweet potato / oat flour and less peanut butter but that’s just my taste… for my bf is my top dessert until now!!! THANK YOU!!! Looks yummy and oh-so-fudgy! 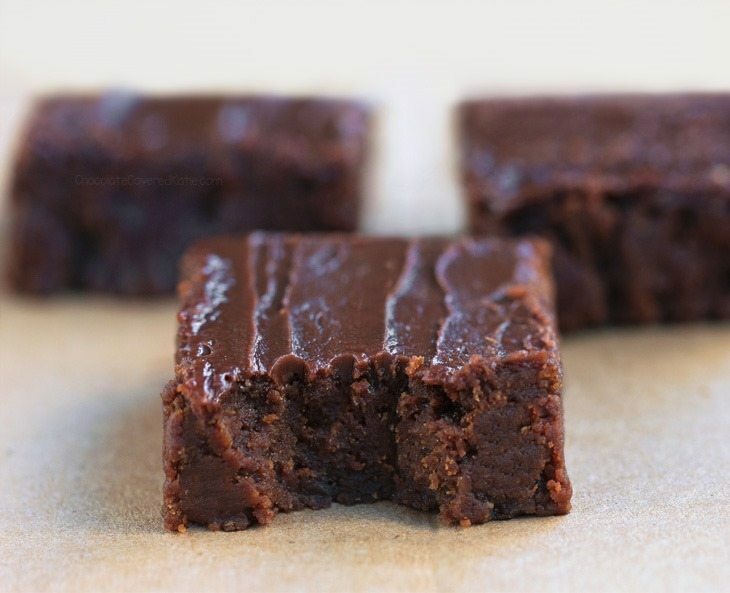 Sweet potato in brownies – what a great idea. Due to dietary restrictions, I am not eating refined sugar or “natural” sugars (honey, maple syrup, no fruit combined with other foods) right now. But I can use stevia! Do you have any ideas for how to sub stevia in this recipe…I know that removing sugar completely changes things. I haven’t tried, but be sure to report back if you experiment! Hi Rachel. I have similar restrictions. I have found Lakanto to be a good product to substitute granulated sugar. When I’ve used Stevia I just kinda experiment and taste the batter as I go along. If the sweeter is a liquid (agave etc.) then I’d add extra of whatever liquid is in the recipe. 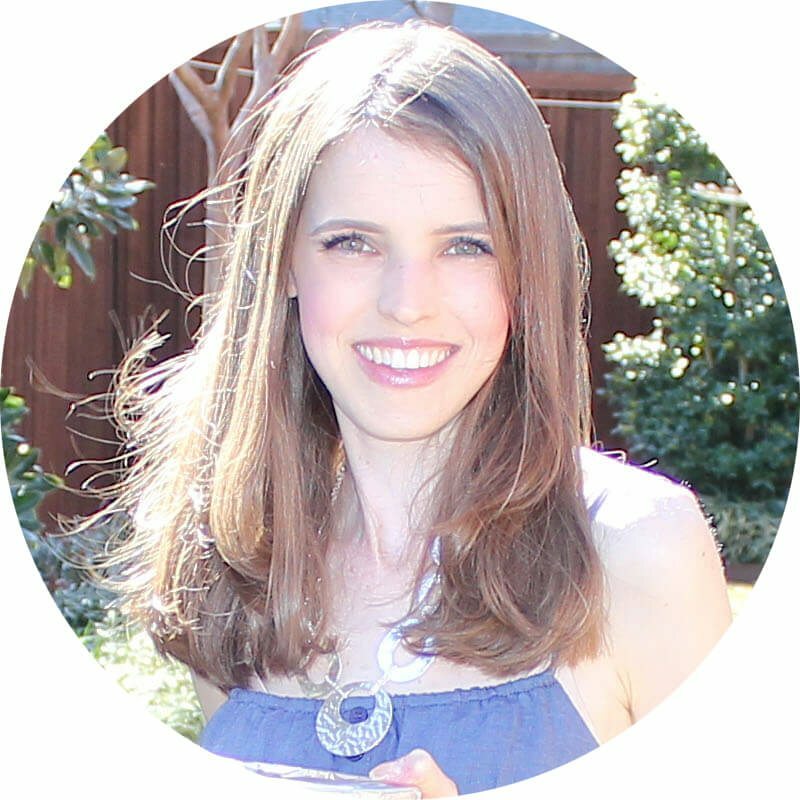 I have found Katie’s recipes to be pretty forgiving. You can use a baking blend. Use half the amount you would of sugar. I used 1/3 cup granulated xylitol and 1/3 cup Whey Low, “sugar for diabetics.” They turned out fantastic. I’ve done half sugar, half stevia. It turned out great! I’ve also tried half sugar with banana, not quite as good. Ah, reading this wasn’t such a good idea. Now I’m entranced with the desire to stuff my face with as many brownies as I could get my hands on. My sister makes some of the best brownies I’ve ever had, but for health purposes we use black beans instead of flour. 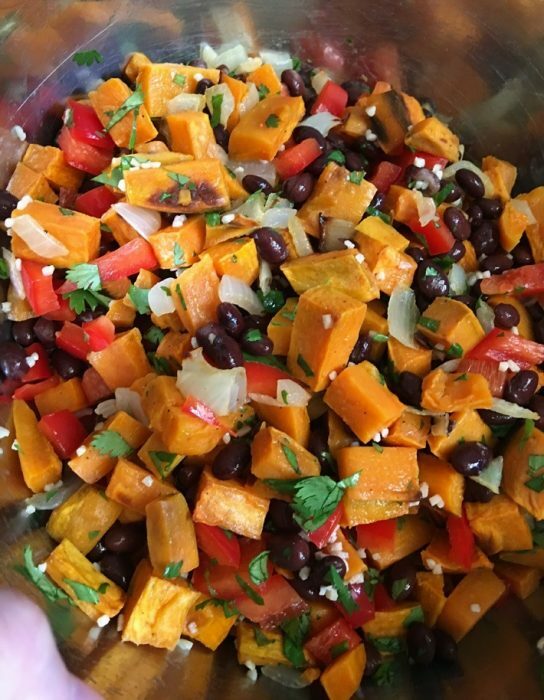 The sweet potato aspect is an interesting mix. I’ll have to ask my sis about it. Hey Katie! 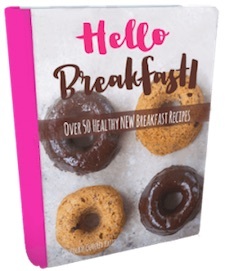 I bought your new book and I’m so excited to try all the new recipes!! Pretty sure it will be a hard copy in stores :). I’m trying to find a publisher who believes in my vision for a savory book. So far, everyone wants a second dessert book, but my passion just isn’t in it. If nothing else, I will self-publish, because this book needs to happen. I have too many non-dessert recipes I want to share. Yes, we need a savory cookbook from you!!! Oh! Fudgy brownies! My favorite! Thank you. I would think it’d be okay but honestly haven’t tried it. If you try it before I do, be sure to report back! Thanks for reporting back and letting other commenters know it works! Yay! I had the same question! going to try this!! I was just thinking about subbing pumpkin and was scrolling through the comments hoping someone already did it and posted. Thank you! : ) And thanks Katie for your brilliant recipes! I substituted pumpkin for the sweet potatoes and coconut butter for the peanut butter and it turned out amazing! Best brownie recipe ever! You can cook 2 sweet potatoes in the microwave to get the puree without doubling cooking time. Thanks for sharing! I was just planning to make these with an organic pumpkin puree I already have on hand but it’s nice to hear that it does work well. These look delicious! I’m also a serious chocolate addict, but have pretty much given up sugar…ergo no brownies in a long time! I wishfully read your desert recipes as a kind of compensation, and with this one, I noticed you mentioned xylitol. Have you used this in your baking, and does it come close to the taste of sugar? 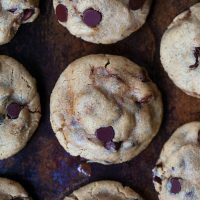 I’ve been hesitant to try, but this recipe has me pretty hyped about the idea! As long as a recipe doesn’t contain yeast, it’s usually okay to sub xylitol (with little taste difference) in an equal amount in a recipe, and the baking time remains the same. In large quantities, it can cause a bit of an upset stomach for some people, so that’s something to keep in mind. How do I get sweet potato puree? Do I make it myself? How? 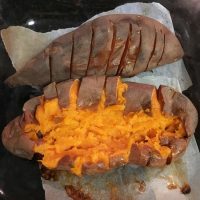 You can either buy it canned, or you can peel and roast sweet potatoes (or microwave them, but I like the flavor of roasted better), then puree the cooked flesh in a blender or food processor. I usually buy canned. I have used pureed sweet potato in a jar (babyfood!) and it works great. 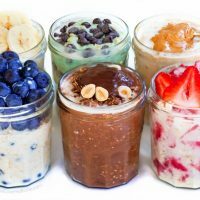 Just use 2 small jars, or 1 tall jar (7.5oz/213ml) and it ends up being the exact right amount for this recipe. What an ingenious idea! Baby food! I would have never thought of that. Thank you! I don’t have access to sweet potato puree or a blender/food processor (I know.. how do i survive at all?!) but I literally just roasted a whole large sweet potato until it was as soft as possible (I think mine took about an hour and 20 mins), waited for it to cool, peeled off the skin and mashed the flesh. It was so soft by that point that I felt no need to process more. I don’t think it affected the end product at all. Hi! I was wondering if cooked sweet potatoes can be used? I have a huge lot full of those!? What a great idea. I wish I had thought of it, but thankfully you did. I will be making these for sure. You answered my question! Was thinking about using PB2 and just adding a bit of fat to make the batter workable. Thanks for your comment, Grace! 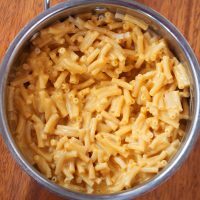 I just stumbled across this recipe. I have some PB2 but have never used it. How did you substitute it for the peanut butter? Cup for cup and added the liquid to make it easy to stir?? 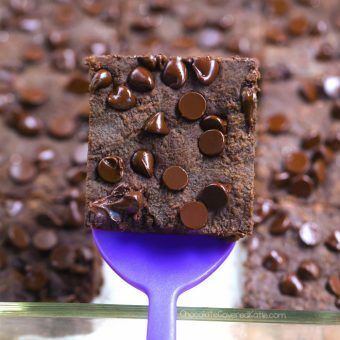 These brownies look seriously amazing! I really need to convince my mom to buy sweet potatoes now. And I would’ve never guessed there was no oil in the recipe. Jaw dropping info right there. Woweee!!! 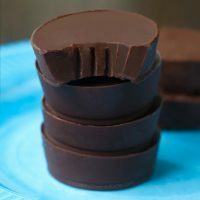 That looks good, who would have thought that sweet potato would go well as a fudge! Can these be frozen after they’re done? I’m on a strict meal plan for a few months, so I’m only allowed a limited number of sweets (regardless if they’re healthy or not). I’ve been searching for treats that I can freeze for my cheat days. I wouldn’t see why not, but report back if you try! These are great! You can’t taste the sweet potato at all, but you can taste the peanut butter! 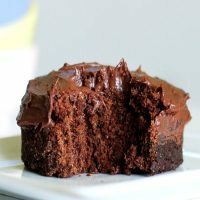 They’re very fudgy, and my toddler and husband both loved them. 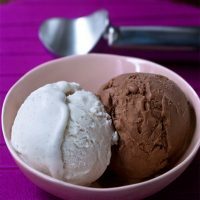 I’m definitely pinning this recipe and will make again! Just made these! 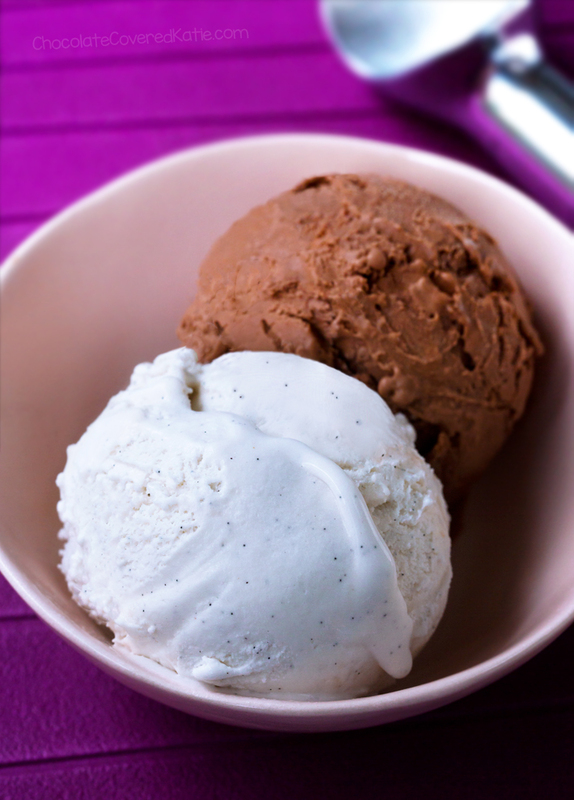 I used Barney Butter Almond Butter Cocoa and Coconut – yum! Instead of sweet potato, I used pumpkin. You cannot really taste the pumpkin, yet it provides a delightful fudgy taste. Another winner!